Plumbers with over 35 years experience. Milltown Plumbing, Heating, Air Conditioning, and Drain Cleaning, are your local same day plumbing experts.  We provide dependable emergency plumbing, drain cleaning, and HVAC services to the greater Lowell area since 1979. 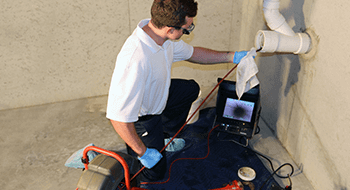 The Staff here at Milltown Plumbing, Heating, Air Conditioning, and Drain Cleaning are licensed, and insured professionals, and provide superior plumbing services to local homeowners and businesses. 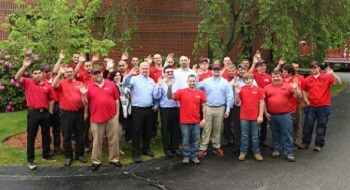 Our team here at Milltown Plumbing, Heating, Air Conditioning, and Drain Cleaning, have been serving local homeowners and businesses for almost four decades. All Our trucks are uniquely equipped to handle any plumbing situation that may arise. 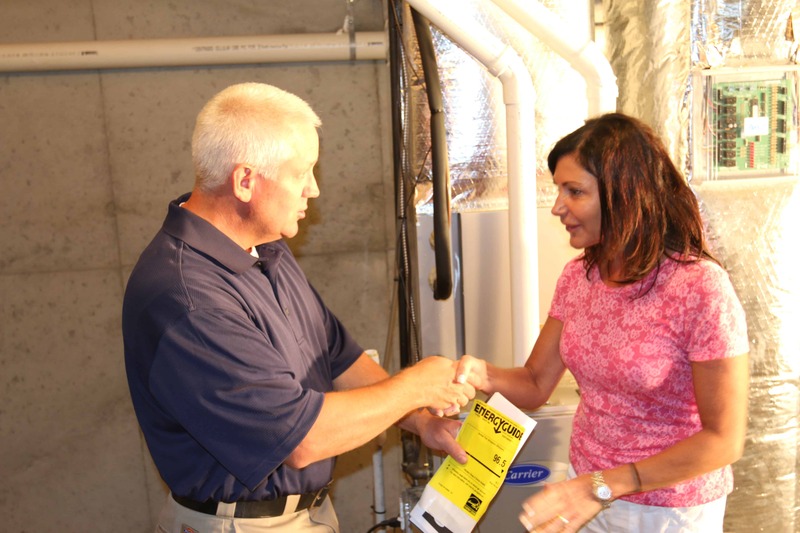 We know having a plumbing system that is maintained properly is crucial for a healthy home. You can count on us to always provide top of the line services, with up-front estimates, and some of the best warranties in the industry. Contact Milltown Plumbing, Heating, Air Conditioning, and Drain Cleaning, we are your local plumber.